I can't believe English pop/rock band McFly has been around long enough to release TWO greatest hits albums! Man! That's insane. I still remember when the boys (Tom Fletcher, Danny Jones, Dougie Poynter and Harry Judd) released their first album, Room on the 3rd Floor, back in 2004. That album spawned four top five hits on the UK Singles Chart, including two #1s ("5 Colours In Her Hair," & "Obviously"). To date, the boys have notched seventeen top 10 singles including seven #1s, and six top 20 albums - and they're all under 30. 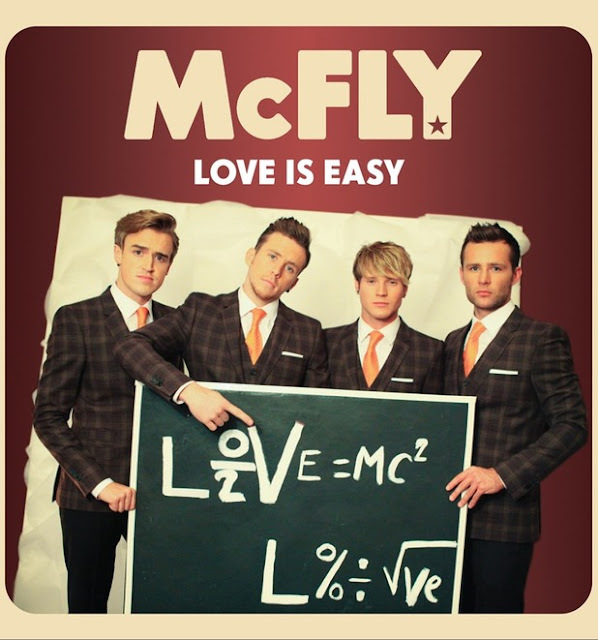 The band's latest single, "Love Is Easy," comes from their upcoming greatest hits album, Memory Lane: The Best of McFly, due November 26th on Island Records. Check out the video BELOW. "I Know Him So Well," from the musical Chess, is one of my all time favorite duets so when I heard that it was being released as the official first single from Spice Girl Melanie C's recent theater-inspired album, Stages, I was super excited. What made things even MORE exciting...Mel's duet partner, fellow Spice Girl Emma Bunton! Now, I've been a hankerin' for new Emma Bunton music since the release of her last solo album back in 2006, Life In Mono, and while Melanie C takes the lead on "I Know Him So Well," I'm hoping deep down that this reignites Emma's passion for pop music enough to get her back into the studio to record an album as fabulous as 2004's Free Me. Perpetually ADORABLE Olly Murs has done it again, folks. The charming UK singer/songwriter has dropped YET ANOTHER infectious pop single and I can't stop listening to it! It's been on repeat for the past hour or so...LORD help me. 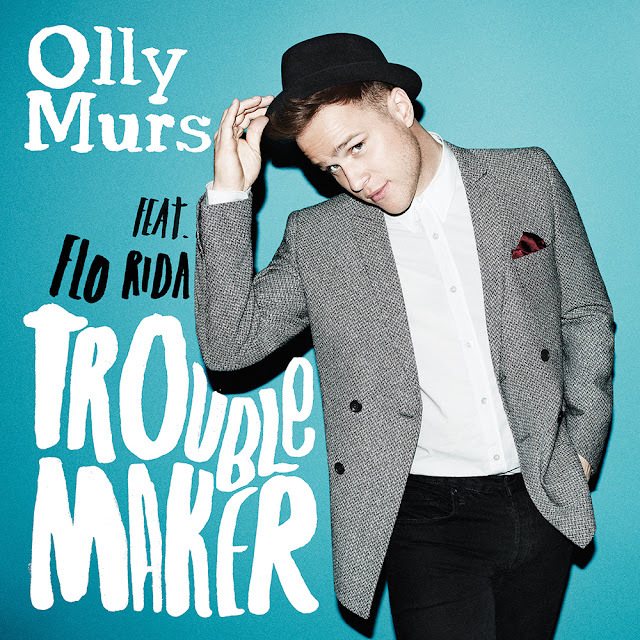 "Troublemaker" was produced by Steve Robson (Lily Allen, Take That, Busted, Blue) and written by Murs, Robson alongside Claude Kelly (Christina Aguilera, The Wanted, Jessie J) and Flo-Rida. While it might sound a bit like a cut off of the new Maroon 5 album, it's not! It's Olly "Heart Skips a Beat" Murs! "Troublemaker" is the lead single taken from Murs' forthcoming third UK studio album, Right Place Right Time, and is due out November 18th via Epic Records.